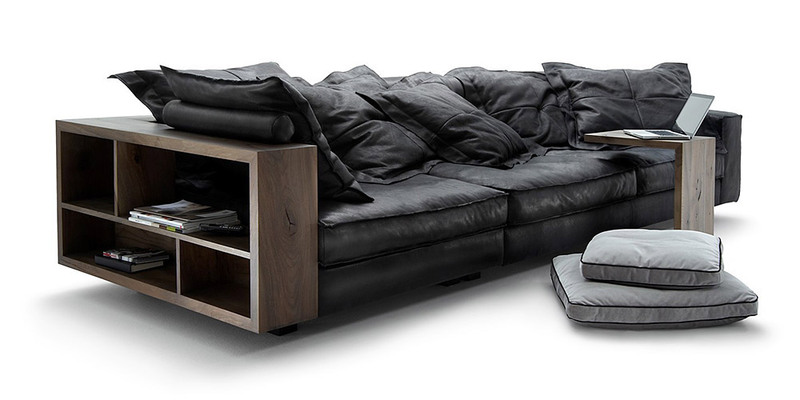 Exceptional Italian Leather Sofa with timber frame, comfortable seat and wide functionality combined in one model. You can put all you daily used things on the sofa’s arms, which are made in the form of library. 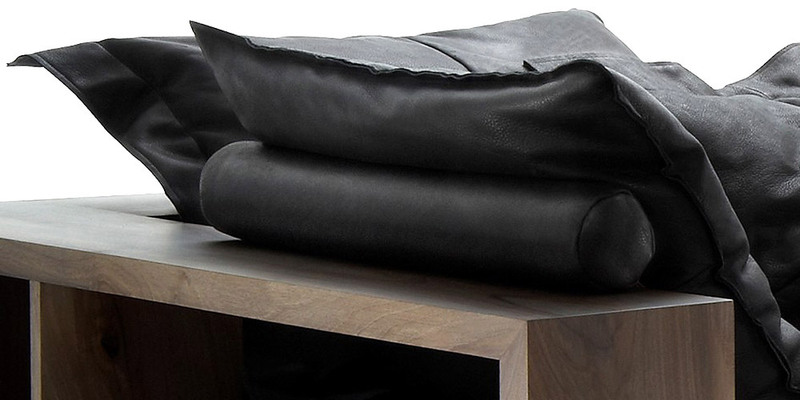 However, you can order this leather sofa with standard arms. The price includes all little cushions, which can be seen in the photo. You can order timber library frame of any color. 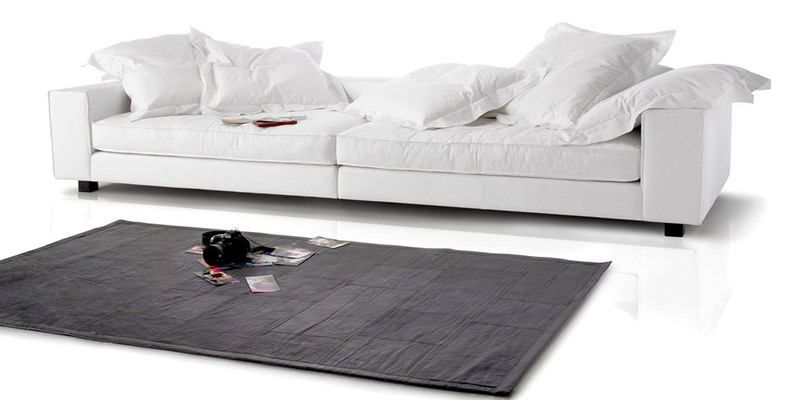 It can be used instead a little rectangular table (price $880) and little leather cushions (price $112 each).